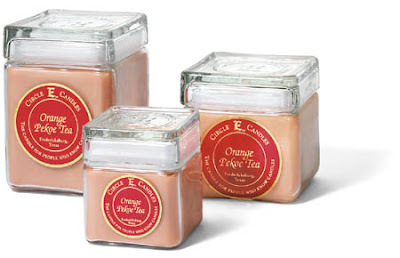 #5 Circle E Candles - These candles, by no means, need a holiday season to be enjoyed. But, the cold weather and snow encourages me to make the house cozy. And, these are the absolute best candles available, I believe. My fav is Birds of Paradise! yummy!